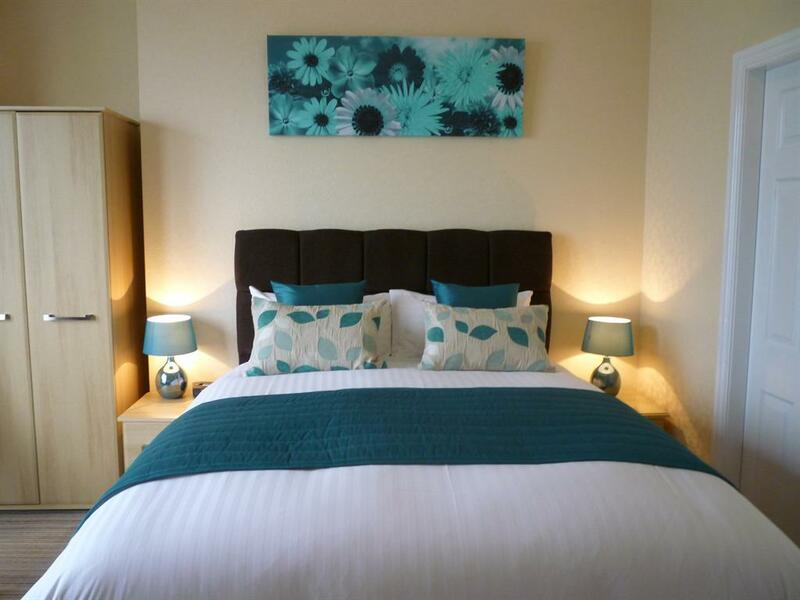 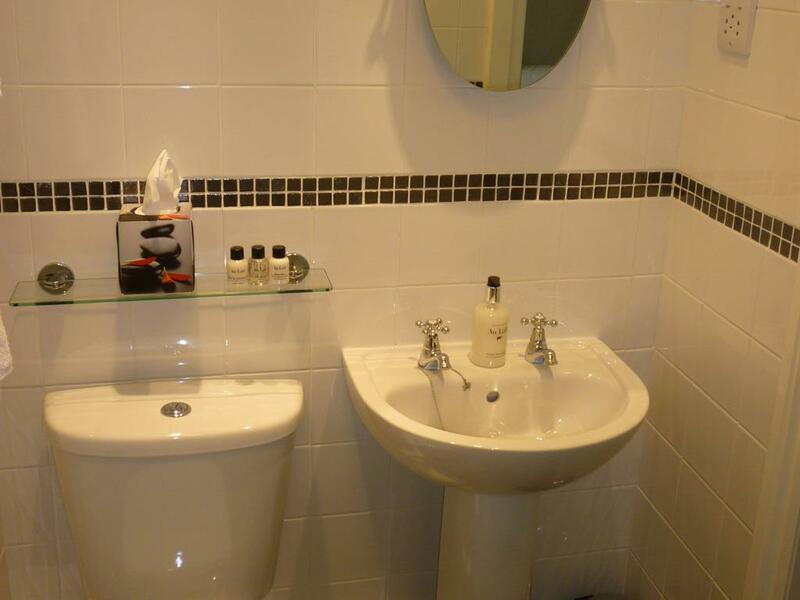 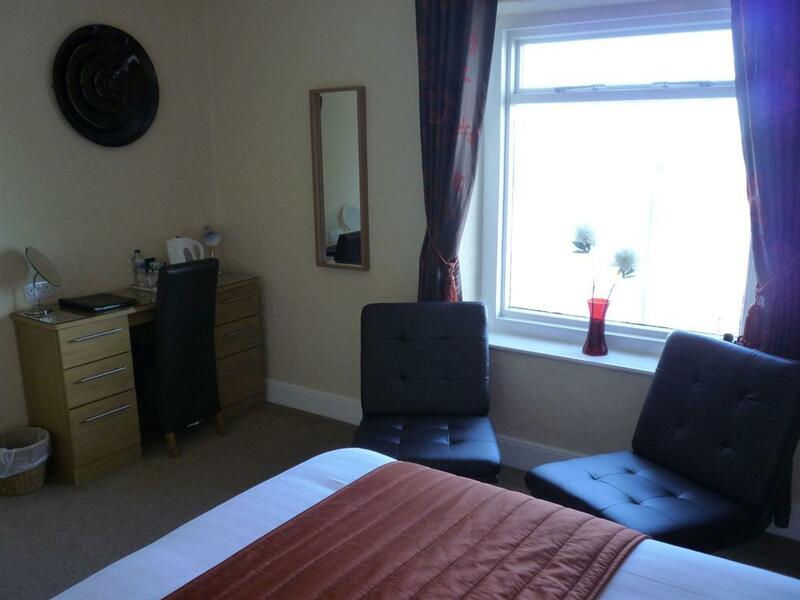 A lovely Double room with ensuite facilities and an inland view. 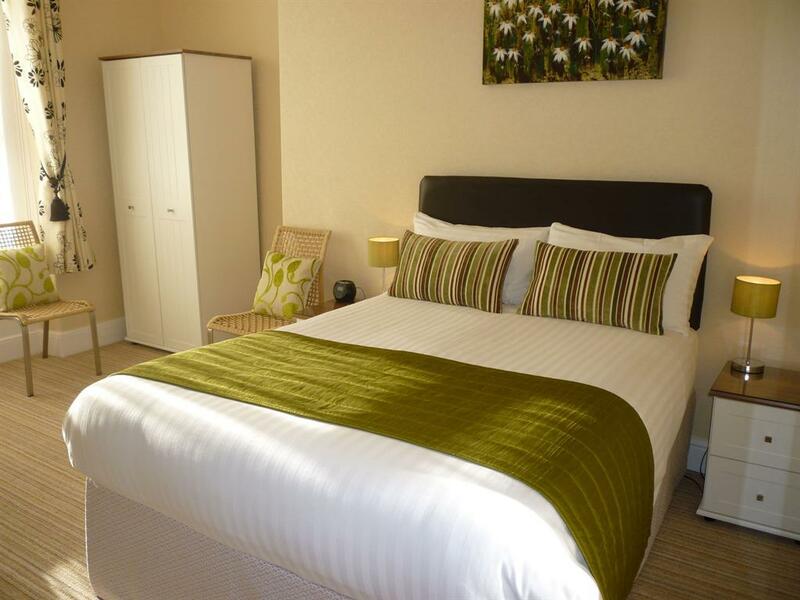 The room includes Freeview TV, iPod docking station, radio alarm clock, tea & coffee tray with fairtrade products, complementary toiletries, hairdryer, free WiFi access. 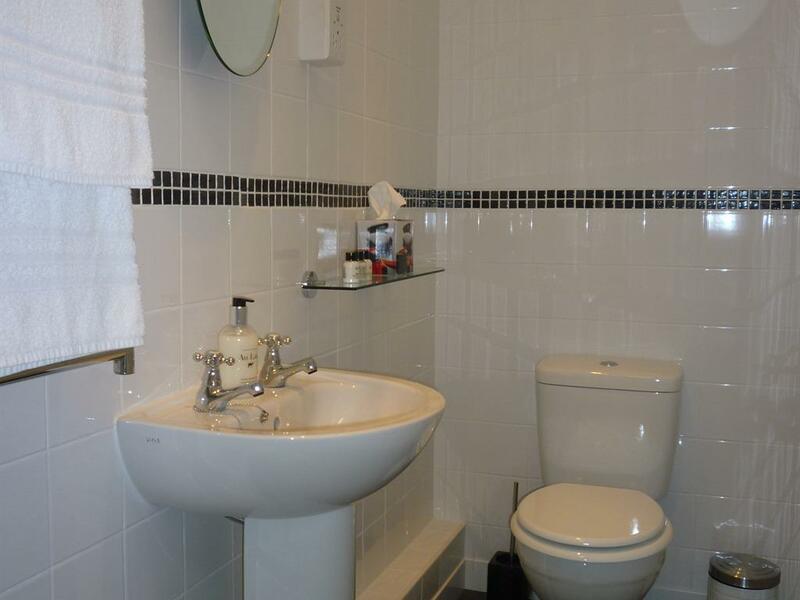 Located via stairs on either the 1st or 2nd floor. 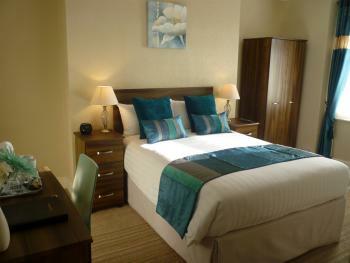 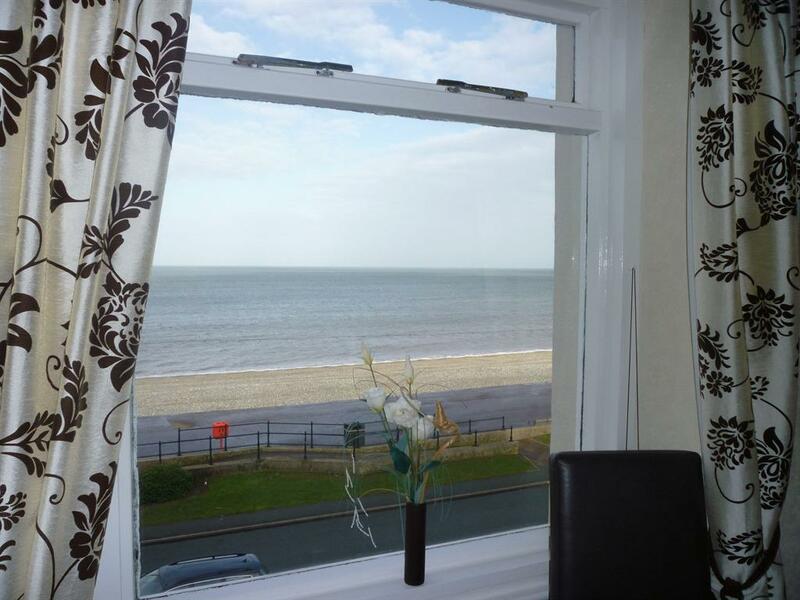 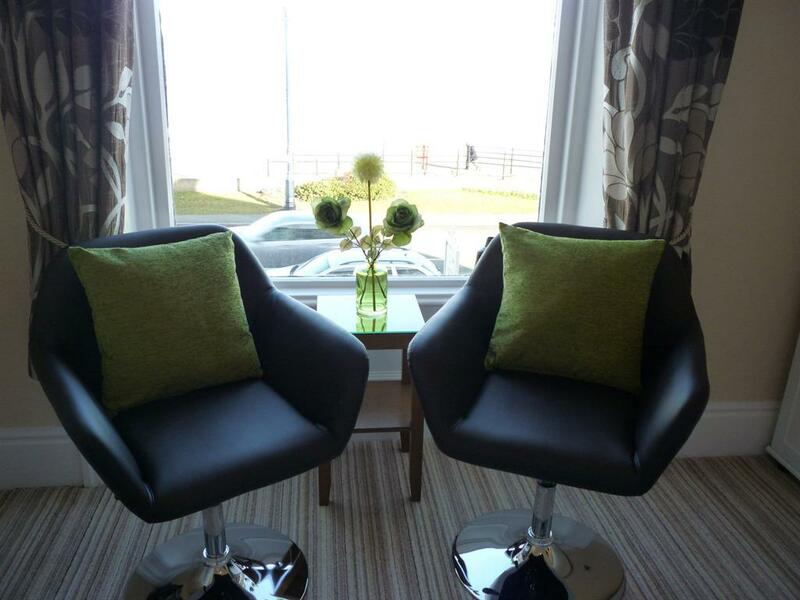 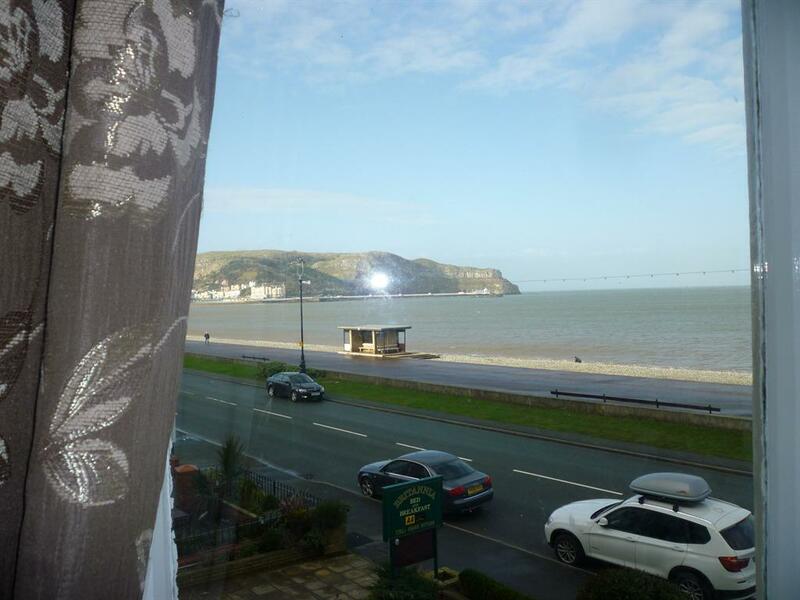 This is a lovely smaller double ensuite room with a fantastic 2nd floor view over the sea. 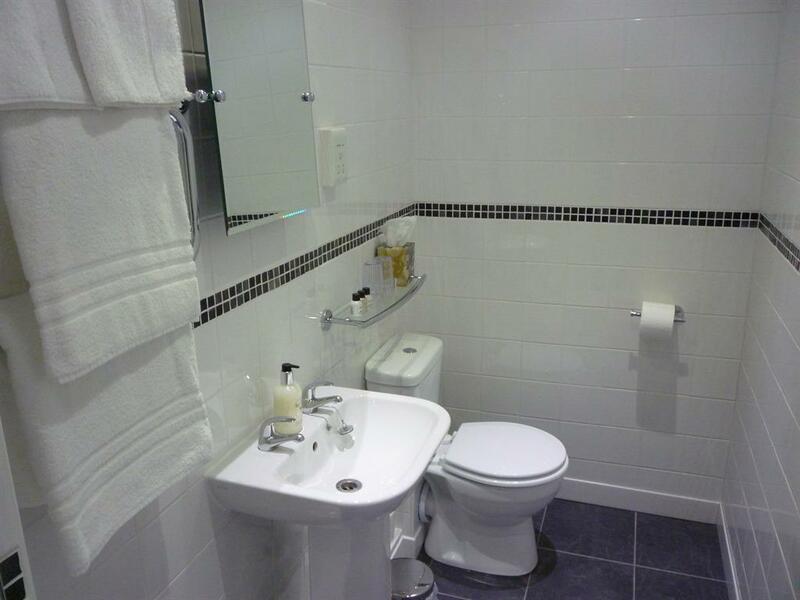 Accessible via stairs the room includes Freeview TV, iPod docking station, radio alarm clock, tea & coffee tray with fairtrade products, complementary toiletries, hairdryer, free WiFi access. 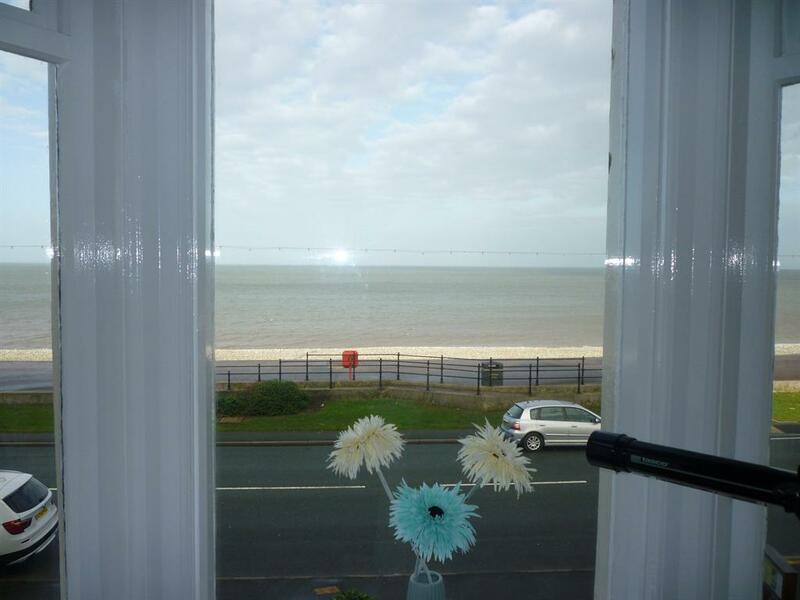 King sized ensuite with fantastic sea-view located via stairs on the second floor. 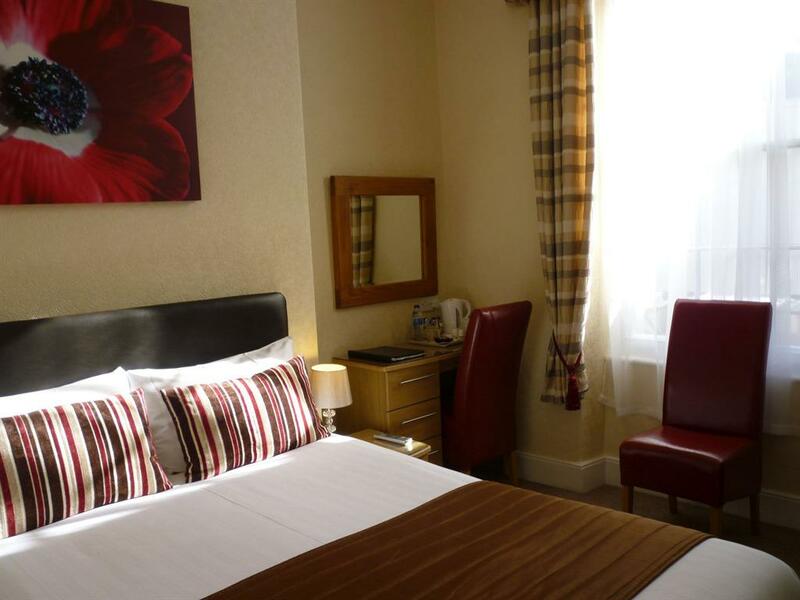 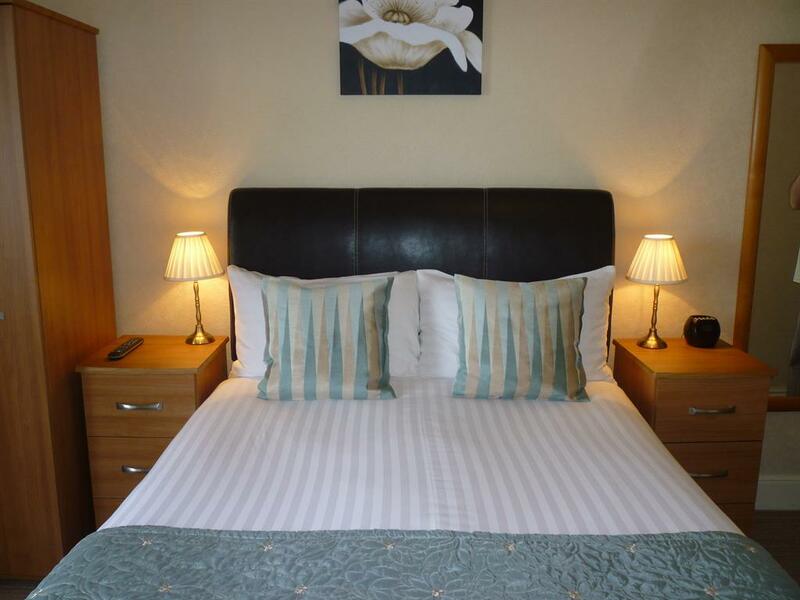 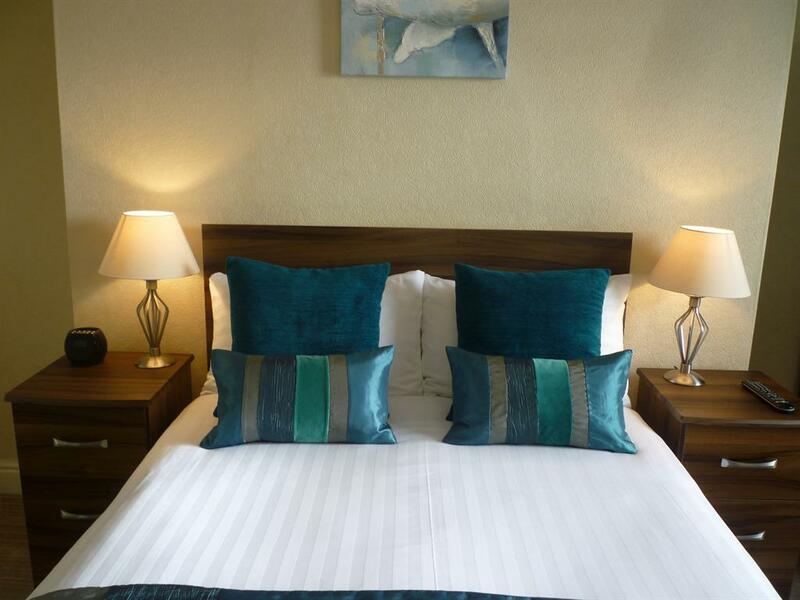 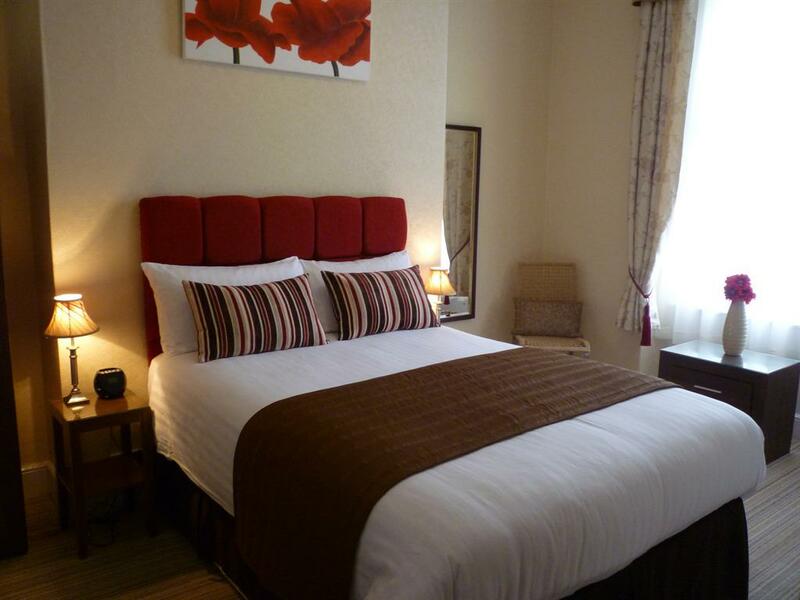 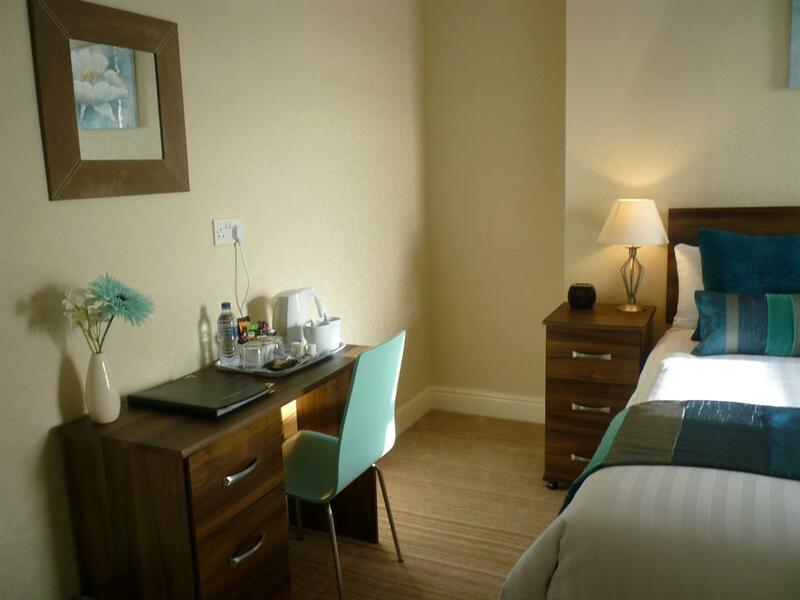 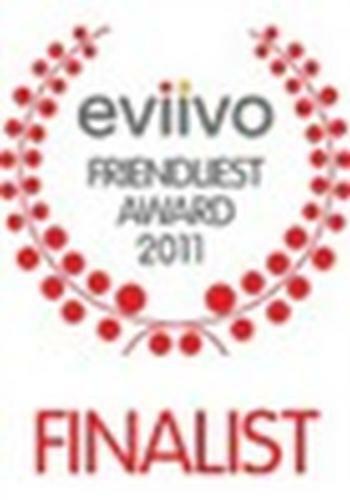 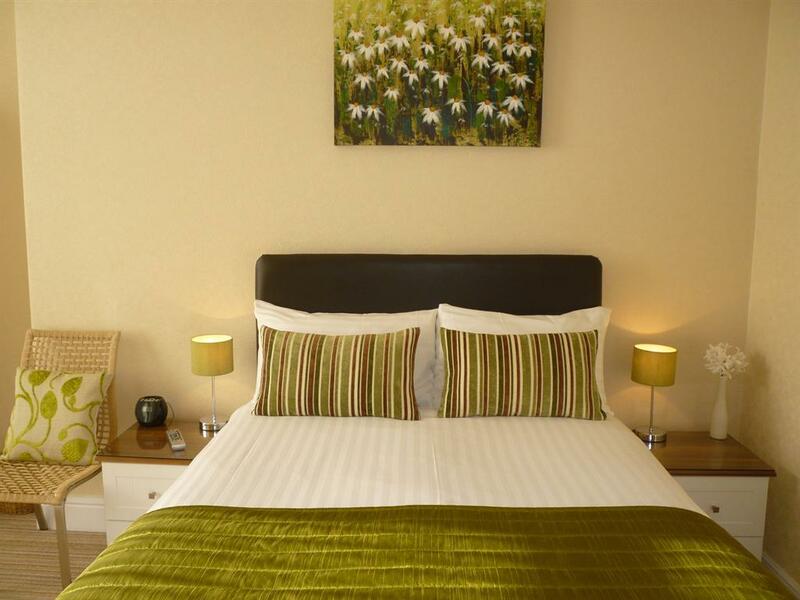 Spacious king sized room, LCD TV with Freeview, iPod docking station, Radio Alarm Clock, Tea & Coffee tray with fairtrade products, complimentary toiletries, hairdryer, binoculars, Free Wifi access. 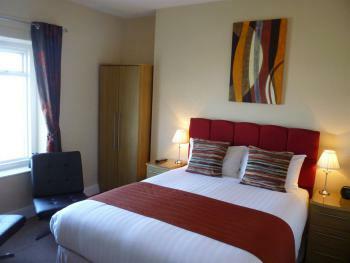 Price includes breakfast. 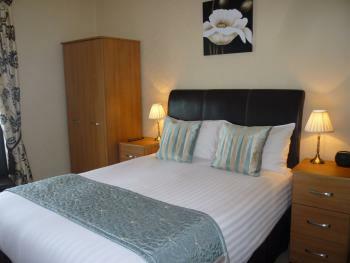 A smaller double room with ensuite facilities and an inland view. 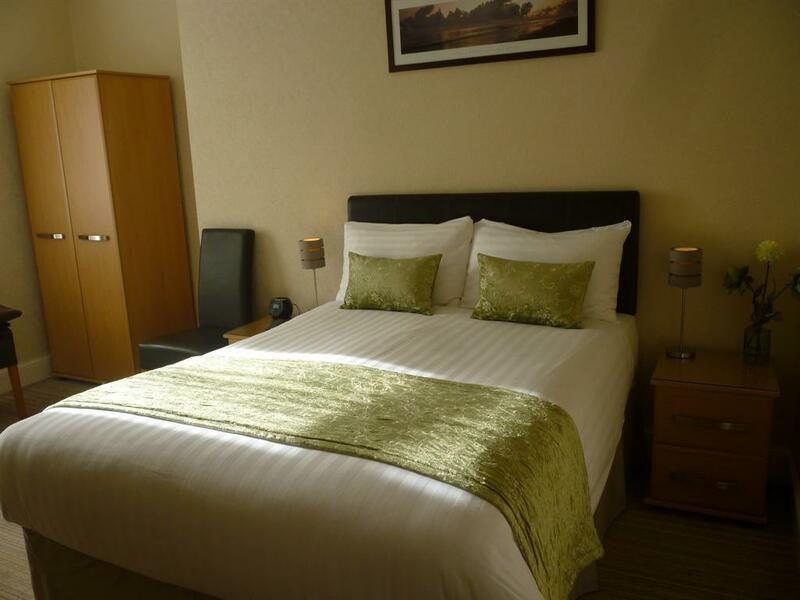 The room includes Freeview TV, iPod docking station, radio alarm clock, tea & coffee tray with fairtrade products, complementary toiletries, hairdryer, free WiFi access. 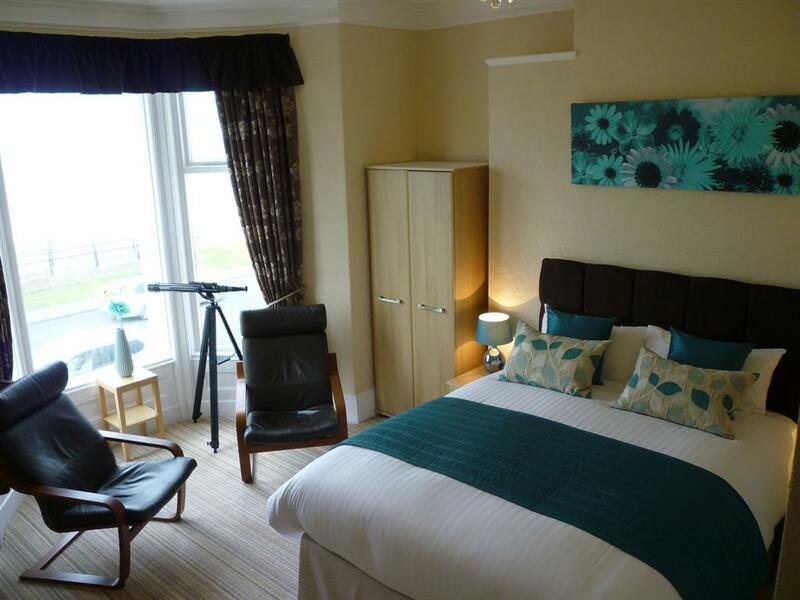 King size ensuite sea-view room situated on the first floor. 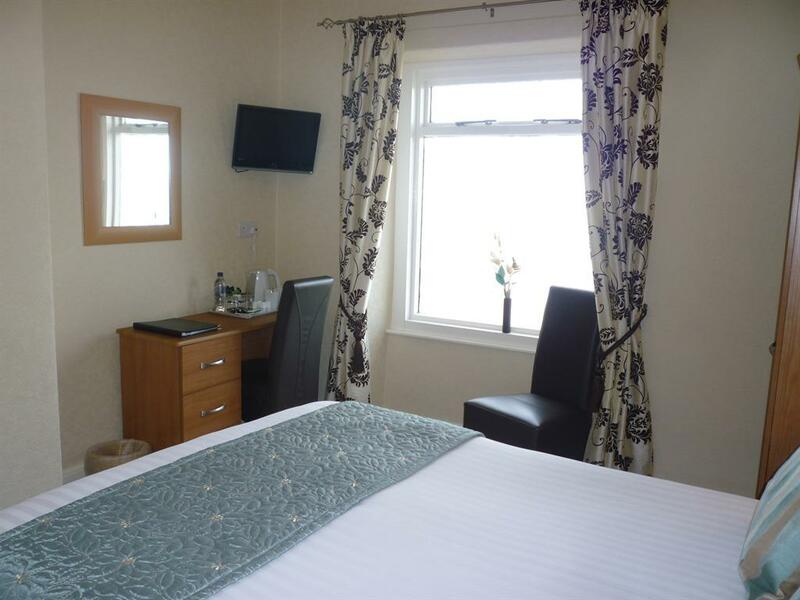 Freeview Television, iPod docking station, Radio Alarm Clock, Tea & Coffee tray with fairtrade products, complimentary toiletries, hairdryer, binoculars, Free Wifi access. 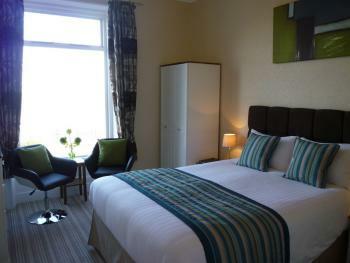 Price includes breakfast. 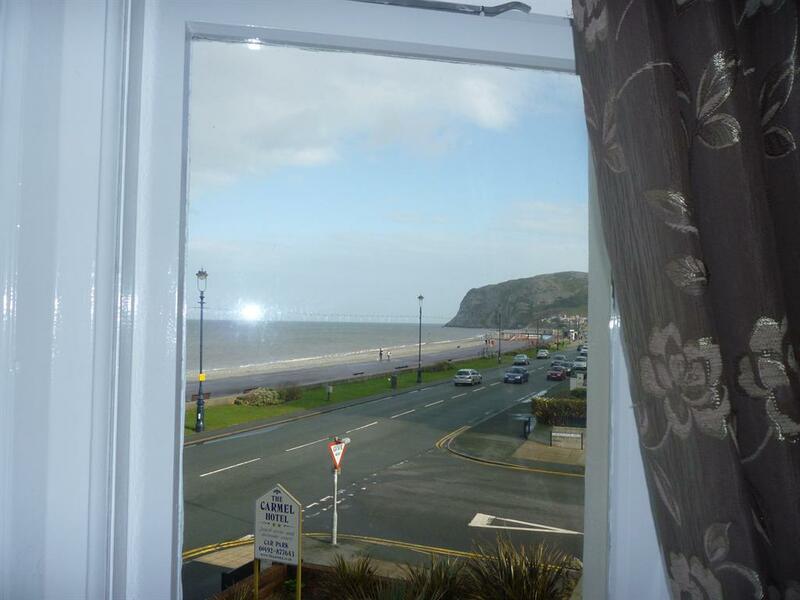 With amazing views of the Irish Sea from the Bay window this frist floor room, has a luxurious King Sized bed, a 27" flatscreen TV and a modern ensuite shower room.